GR8 offer a full, professional range of support solutions to the construction industry. We have the knowledge, capacity and structure to deliver the right solution for any construction project nationwide. Our team have worked with some of the largest and most prestigious construction companies in the UK. The experience acquired has given us a great understanding and highly skilled expertise in delivering successful Physical and Electronic Security. Our expertise across a wide range of sectors enables us to tailor bespoke solutions to your construction needs, delivering excellent value and high standards whilst ensuring your criteria are met. 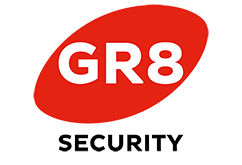 At GR8, our exceptional client portfolio has given us confidence, significant experience and happy customers. 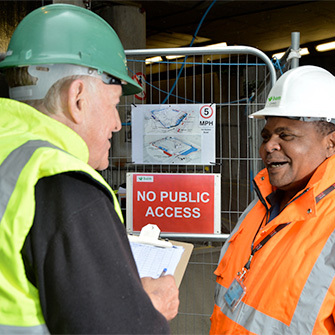 To date we have worked with Balfour Beatty, Wilmott Dixon, BAM and many more.